Your purchase helps support the work of ChooseWell Communities. Fr. 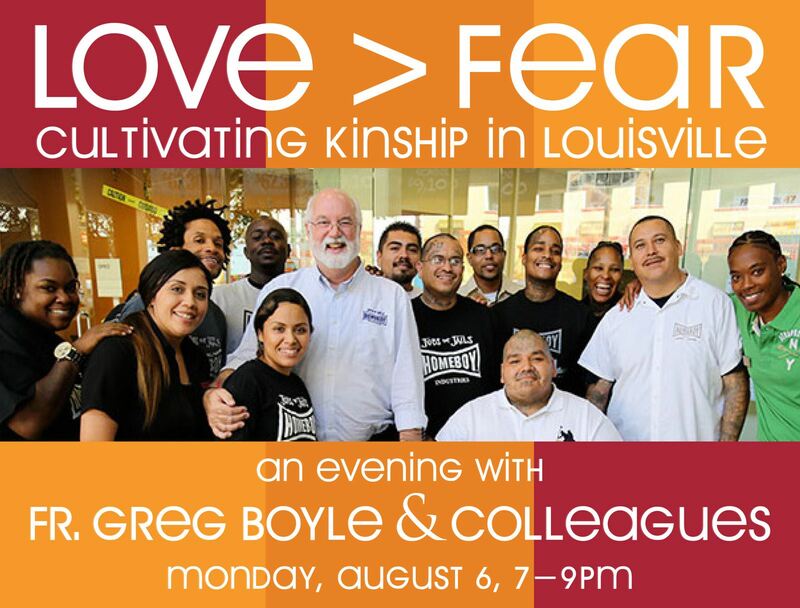 Greg Boyle is a Jesuit priest and the founder and executive director of Homeboy Industries, which serves high-risk, formerly gang-involved men and women in LA with a continuum of services and programs, and operates several social enterprises that serve as job-training sites. He is author of Tattoos on the Heart: The Power of Boundless Compassion and Barking to the Choir: The Power of Radical Kinship. Hosted by ChooseWell Communities and DGCEC, and co-sponsored by St. William Church, Save A Lot Food Stores, St. Matthew's Episcopal, and Sisters of Charity of Nazareth. Thank you for your interest. We are SOLD OUT for this event.